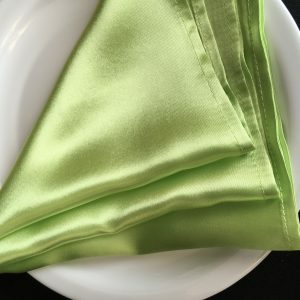 Linen napkins may be a small detail, but they have a big impact when your guests sit down to enjoy their meal. 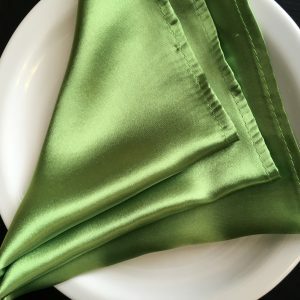 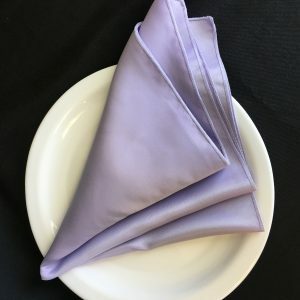 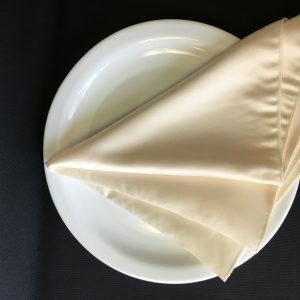 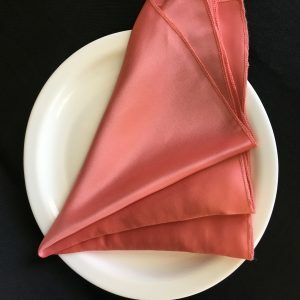 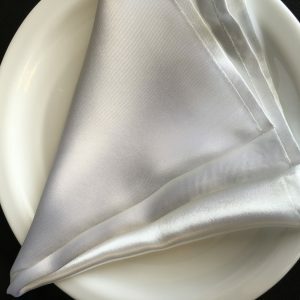 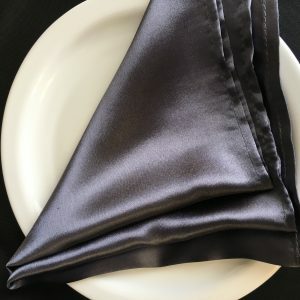 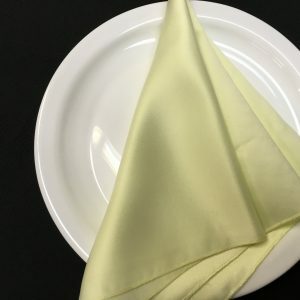 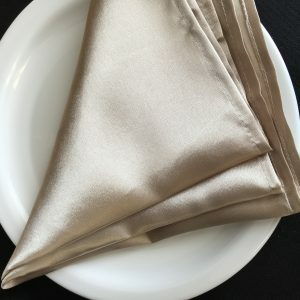 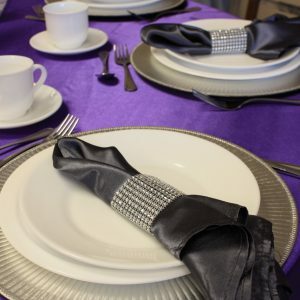 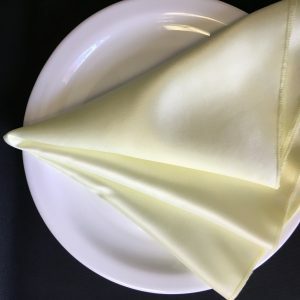 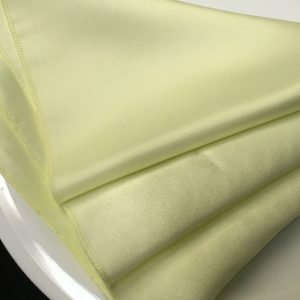 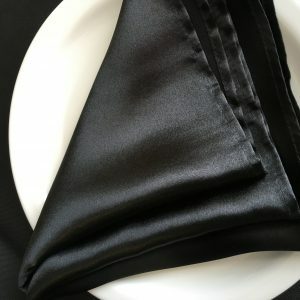 We have an extensive collection of linen napkins for every type of event and style, from polyester napkins for semi-formal dinners and events to luxurious lamour satin napkins for formal events and weddings. 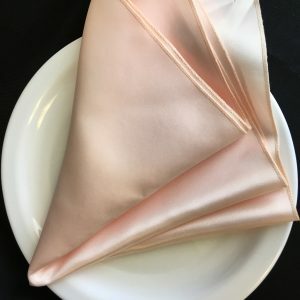 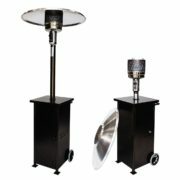 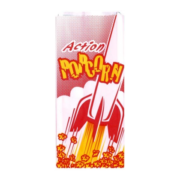 We offer a wide selection of colours, so you can effectively coordinate your theme.